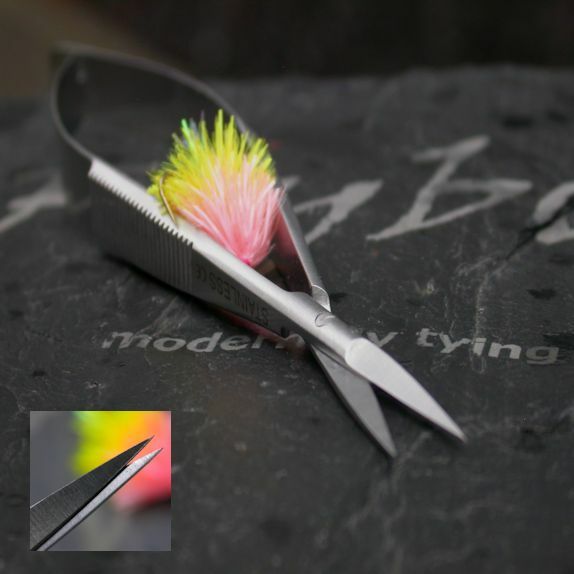 The orignal 4.5″ Curved micro tip scissors from Janome. 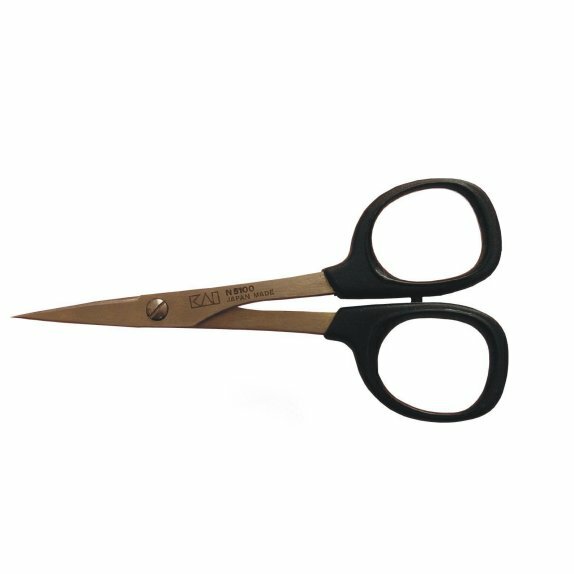 Made in Japan, these scissors have Vanadium coated blades making them extra durable. 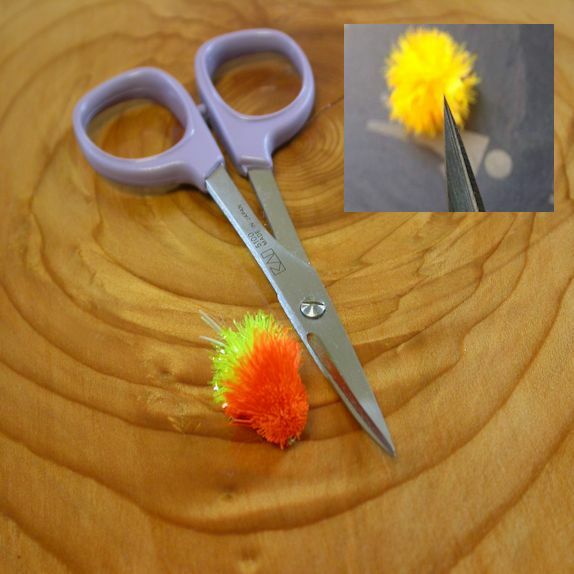 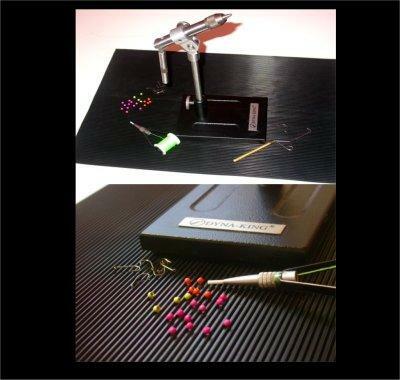 These are the finest tipped scissors in fly-tying.